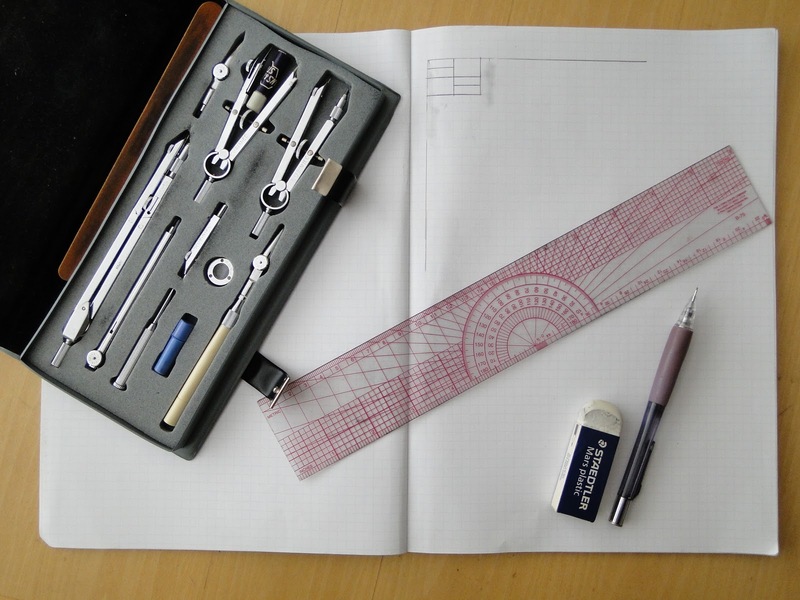 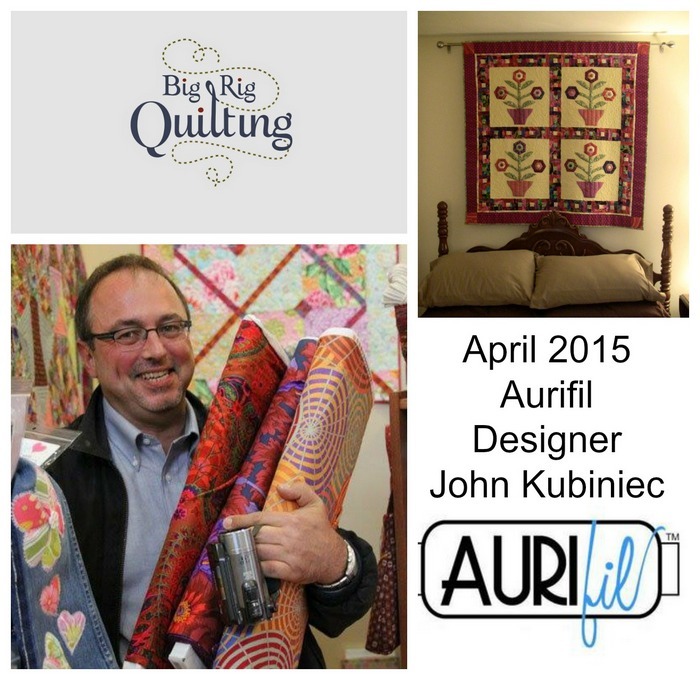 I have the honor of being the Aurifil Designer for April 2015. 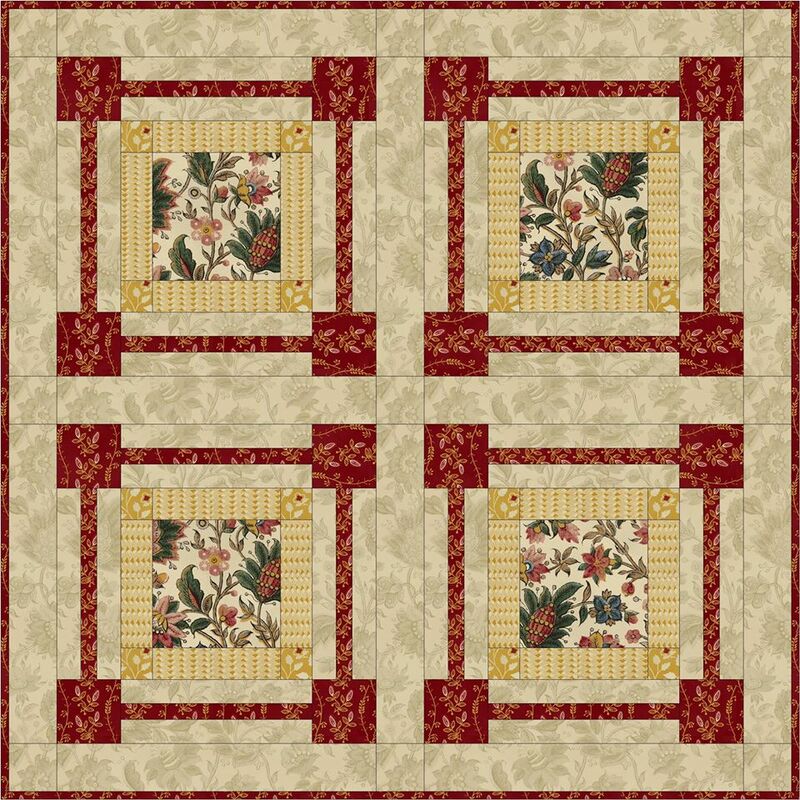 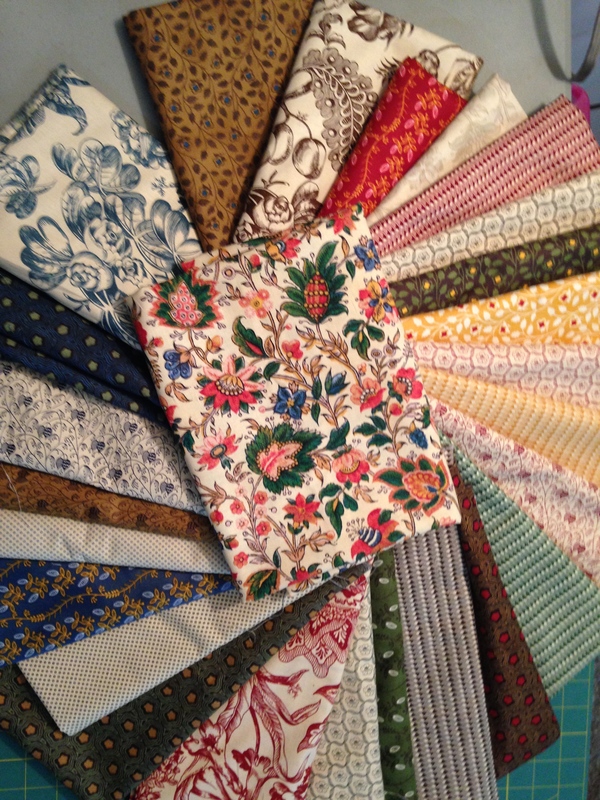 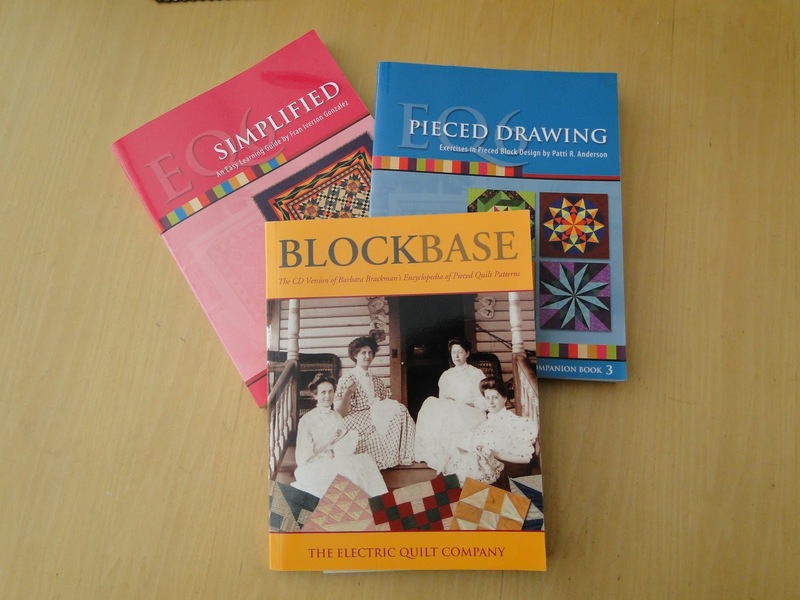 My block – Secret Garden – uses fabric from the Tree of Life fabric line by Mary Koval for Windham Fabrics. 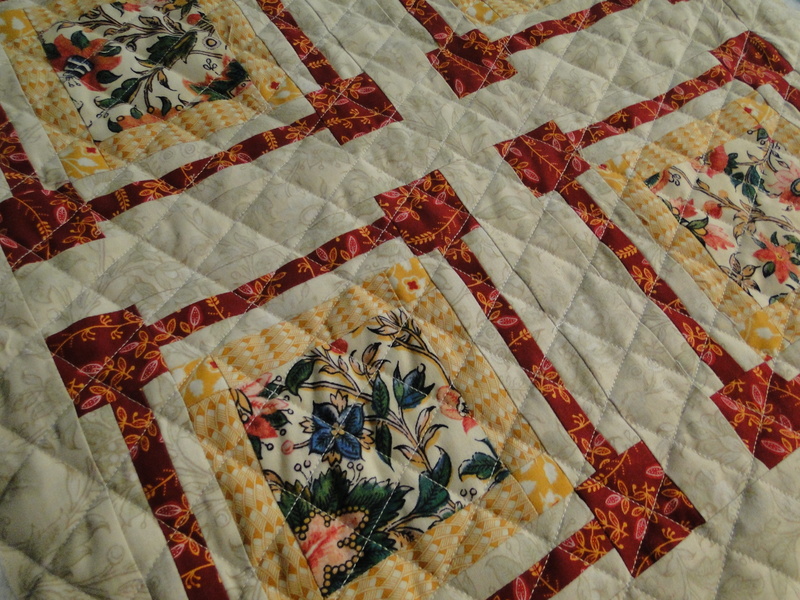 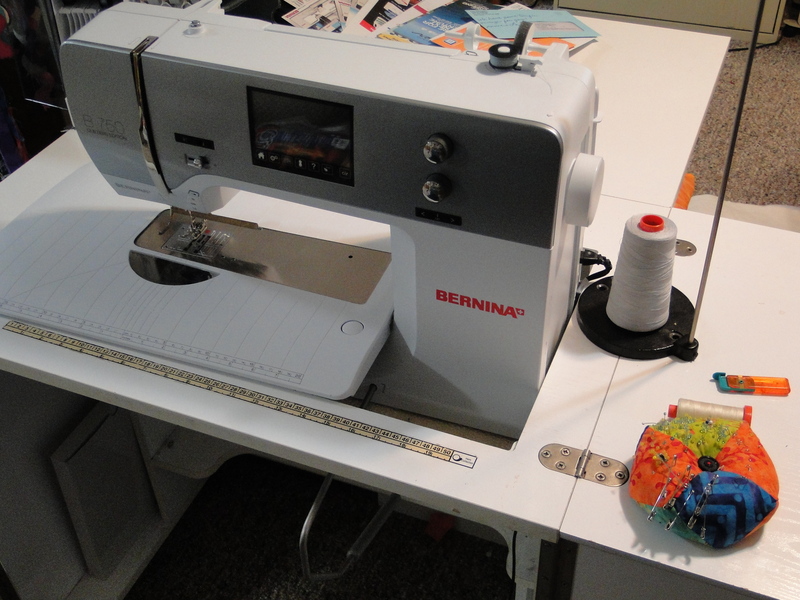 It is a quick and easy mini quilt and I did simple straight line quilting on my BERNINA 750 QE. 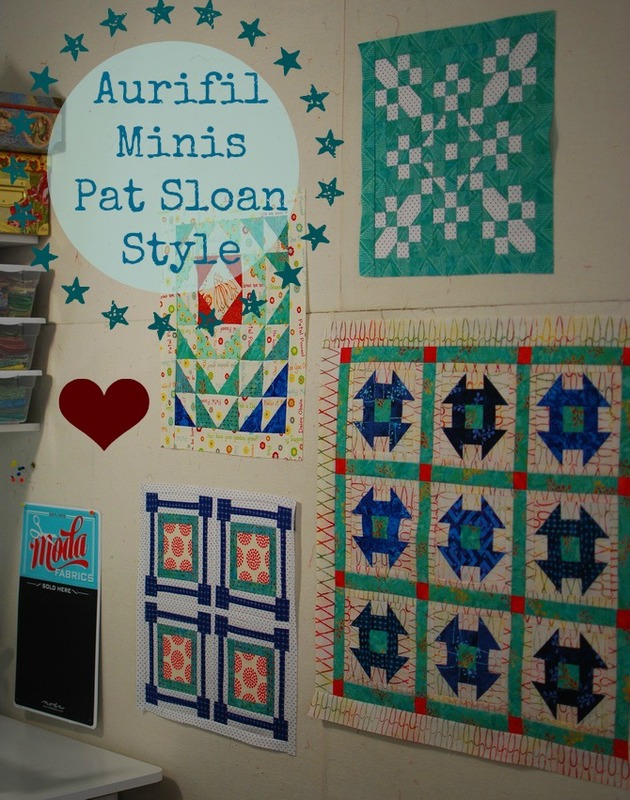 Check out the other mini-quilts that Pat Sloan made from the January, February, and March Designers. 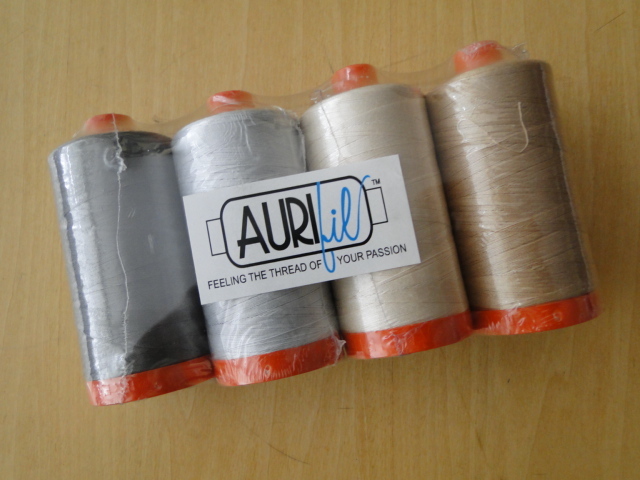 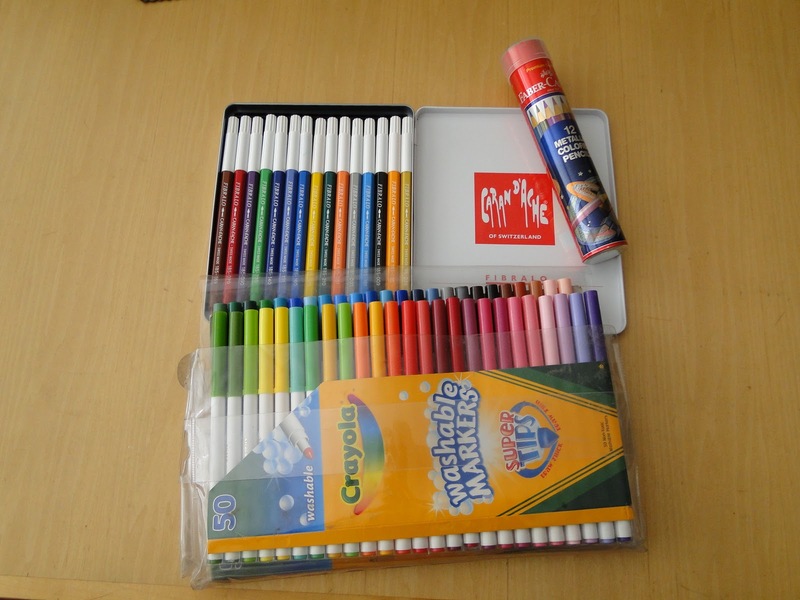 Check out my interview on the Aurifil Blog and find out how you can win some great Aurifil Thread!